The start of your career requires a vast amount of learning as you switch from study to the workplace. MinterEllisonRuddWatts’ curated development programme is designed to fast-track your transition – developing your knowledge, skills and networks. Your professional development begins in your first week, when you will experience a week-long induction programme. 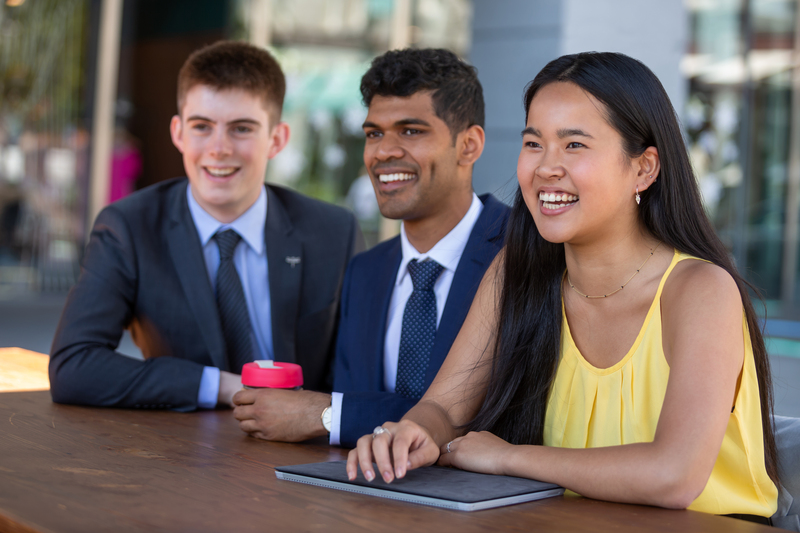 You’ll learn about our firm’s history and unique culture, market strategy and key initiatives (including leading artificial intelligence and customisable innovation for New Zealand’s legal sector). You will also have training sessions to arm you with skills required to gain maximum benefit from working at MinterEllisonRuddWatts. 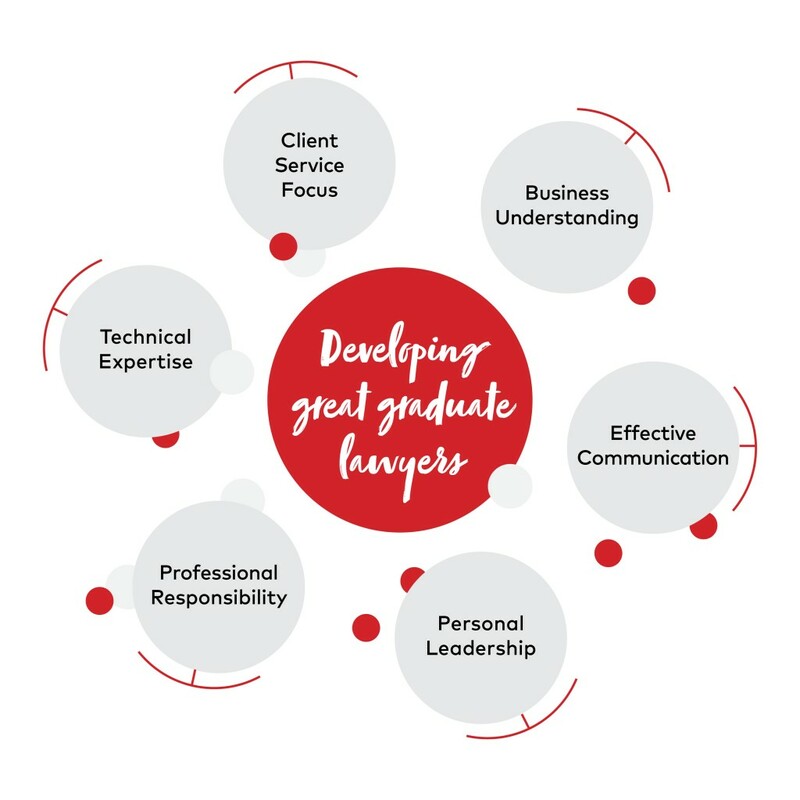 The development programme will see you participating in sessions to build your legal knowledge, technical skills, personal leadership talent, professional expertise, and wellbeing. Development continues throughout your career with MinterEllisonRuddWatts. The firm culture has been great. People are serious about their work, but relaxed with each other. One thing that’s been really helpful is the training and feedback I receive about my work.